Attorney Andrea Bierstein is a shareholder at Simmons Hanly Conroy. 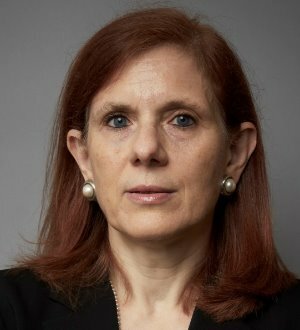 With over three decades of legal experience, Ms. Bierstein is one of the premier appellate... Read More. Jerome “Jerry” Block, a partner at Levy Konigsberg, who has been listed in Best Lawyers for 10 consecutive years. Mr. Block is a nationally-recognized trial lawyer who has won landmark jury verdicts against some of the world’s most powerful companies.... Read More. Jeffrey A. Block founded what is now known as Block O'Toole & Murphy, LLP in 1989, after graduating from Brooklyn Law School. Early on, Mr. Block was... Read More. Attorney Daniel Patrick Blouin is a shareholder at Simmons Hanly Conroy in the asbestos litigation department. Based in the firm’s New York office,... Read More. Commercial Litigation, Litigation - Environmental, Litigation - Construction, Mass Tort Litigation / Class Actions - Plaintiffs... See More. 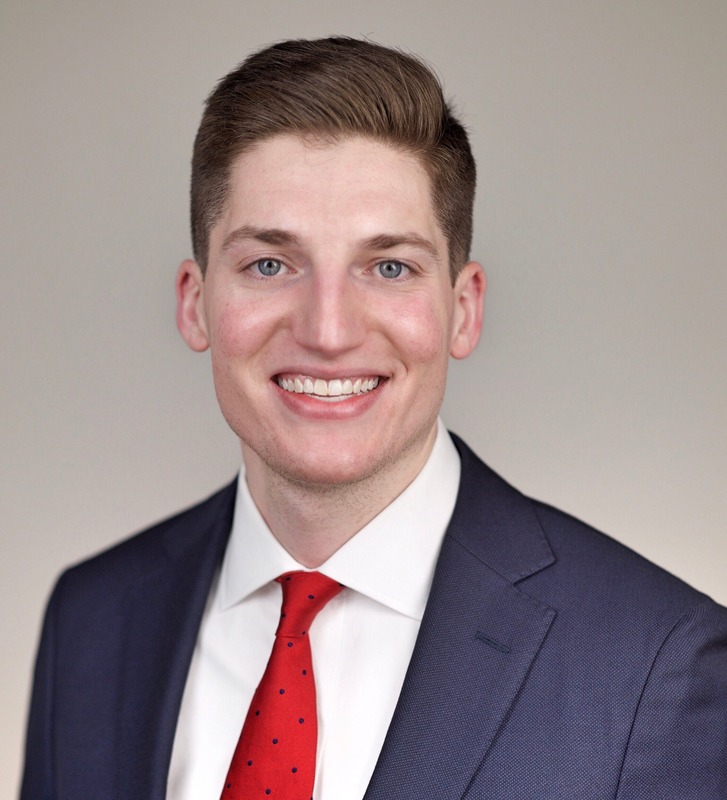 Mitchell Breit is a shareholder at Simmons Hanly Conroy. With a legal career spanning 35 years, Mr. Breit’s practice is focused on consumer class actions... Read More. 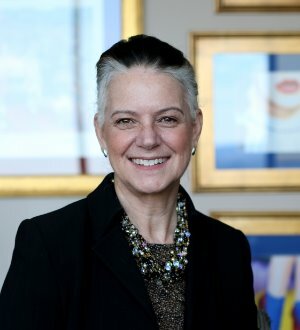 Attorney Jayne Conroy is a named shareholder of Simmons Hanly Conroy, one of the nation’s largest mass tort law firms, and has developed a superb national reputation as a skilled strategist, trial lawyer, and negotiator over her... Read More. JAY W. DANKNER was born, raised and educated in Brooklyn, New York. After graduation from law school in 1973, he joined the firm of the legendary, Harry H, Lipsig, under whose tutelage he learned the intricacies of civil litigation and... Read More. Christopher J. Donadio has taken over 40 verdicts as lead trial counsel in the various State and Federal courts of New York. In addition, Mr. Donadio has... Read More. 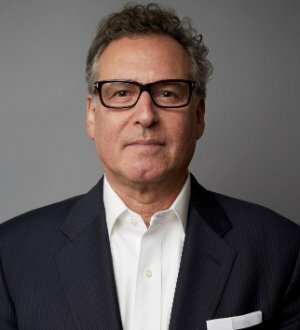 Frank Floriani is a member of the firm and leads Sullivan Papain’s Product Liability and Complex Litigation department. 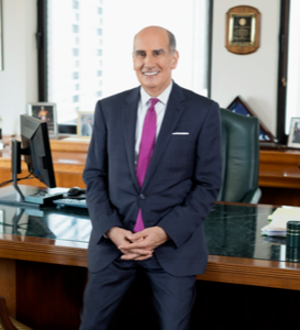 A highly effective and deeply experienced litigator, Mr. Floriani takes pride in helping clients who are in the midst of challenging and often... Read More. Anthony H. Gair is a partner at Gair, Gair, Conason, Rubinowitz, Bloom, Hershenhorn, Steigman & Mackauf , which was founded by his father, Harry A. Gair in... Read More. Edward H. Gersowitz is one of the co-founders of Gersowitz, Libo & Korek, P.C. In addition to handling the firm’s pharmaceutical, motor vehicle,... Read More. Alan Konigsberg is a founding partner at Levy Konigsberg who has been regularly listed in Best Lawyers. In 2013, Best Lawyers named Mr. Konigsberg “Plaintiff’s Product Liability Lawyer of the Year”. 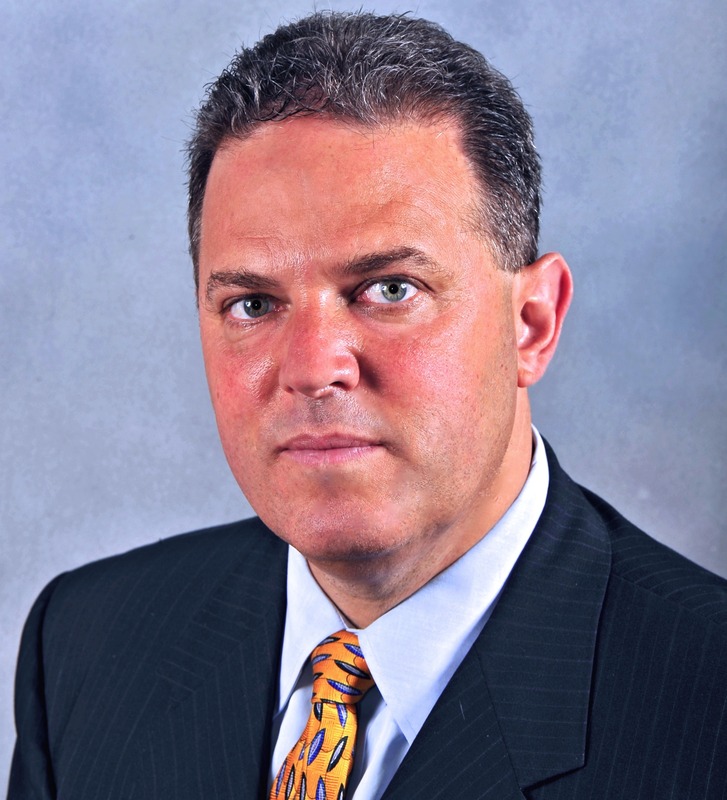 Mr. Konigsberg is a veteran trial lawyer with over... Read More. Moshe Maimon is a partner at Levy Konigsberg, who has been regularly listed in Best Lawyers. Mr. Maimon has been representing victims of asbestos-related... Read More. EDWARD P. MILSTEIN was born and raised on the upper west side of Manhattan. He graduated from Ramaz High School in 1966, received his B.A. from New York... Read More. Railroad Law, Employment Law - Individuals, Personal Injury Litigation - Plaintiffs, Mass Tort Litigation / Class Actions - Plaintiffs... See More. 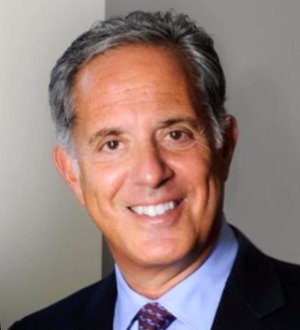 Founder and Partner of Morelli Law Firm, PLLC Benedict Morelli is one of the most successful and experienced attorneys in the country, specializing in civil... Read More. Attorney Laurence Valere Nassif is a shareholder at Simmons Hanly Conroy. Based in the firm’s New York office, Larry focuses his practice on asbestos and... Read More. Nicholas Papain is one of New York's most prominent personal injury and products liability trial lawyers, having won numerous multi-million dollar verdicts and settlements for clients killed or seriously injured by defective products,... Read More. Appellate Practice, Personal Injury Litigation - Plaintiffs, Mass Tort Litigation / Class Actions - Plaintiffs, Medical Malpractice Law - Plaintiffs... See More. James Rubinowitz is a personal injury attorney who is devoted to helping our clients obtain justice after suffering catastrophic injury. Mr. Rubinowitz handles... Read More. Personal Injury Litigation - Plaintiffs, Legal Malpractice Law - Plaintiffs, Medical Malpractice Law - Plaintiffs, Product Liability Litigation - Plaintiffs... See More. Throughout his 30-year legal career, Ben Rubinowitz has made his mark as a leading trial lawyer combining hard work and dedication with his remarkable... Read More. 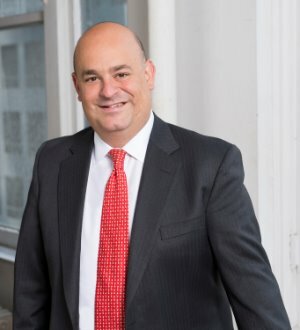 As a partner at Queller, Fisher, Washor, Fuchs & Kool, LLP, Christopher L. Sallay is committed to representing clients in the New York City area and in New Jersey. He focuses his practice on handling personal injury cases that involve construction and car... Read More. 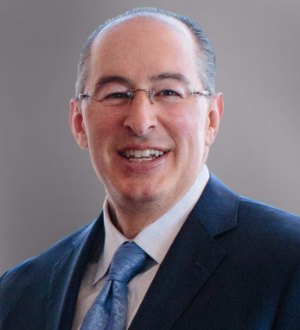 Steven J. Seiden is a founding member of Seiden & Kaufman and has practiced exclusively personal injury law for more than thirty-three years. Mr. Seiden has recovered millions of dollars for injured victims of accidents and surviving... Read More.